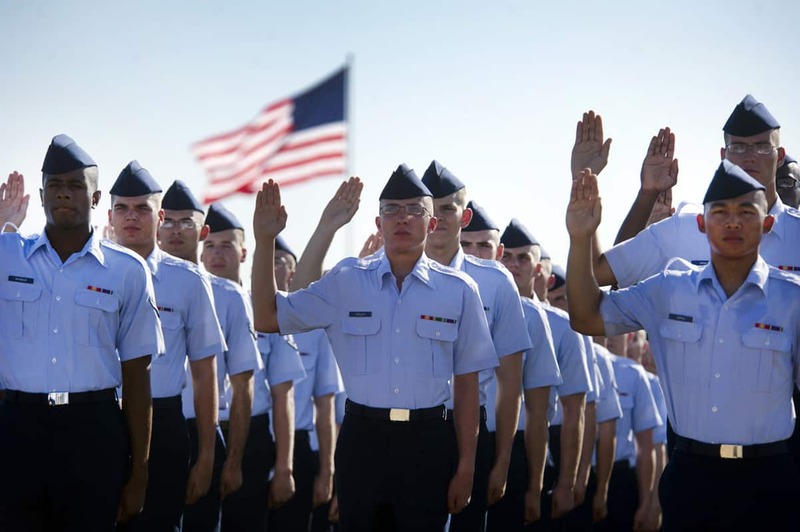 The Airman Heritage Foundation is dedicated to preserving the honor and heritage of the enlisted airman of the United States Air Force. 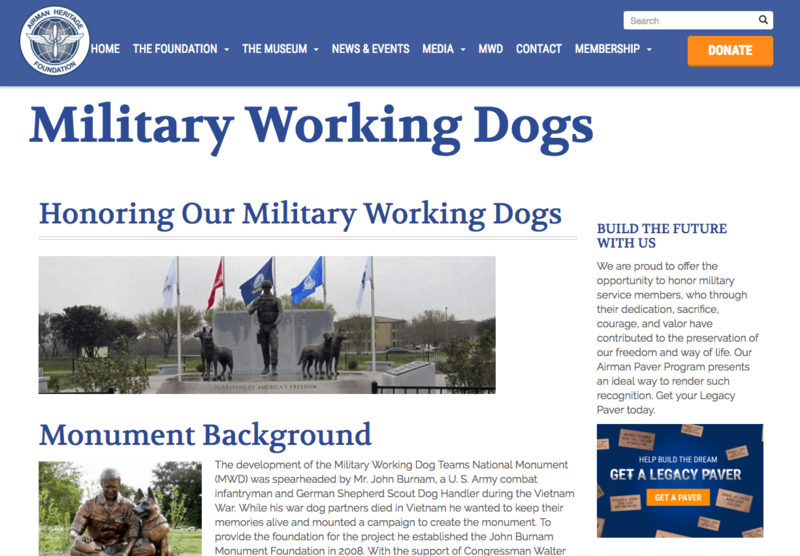 The Foundation needed a new website to promote their mission and to showcase the plans and raise money for their new museum. A 612% improvement in bounce rate and a 35% increase in average site visit duration.